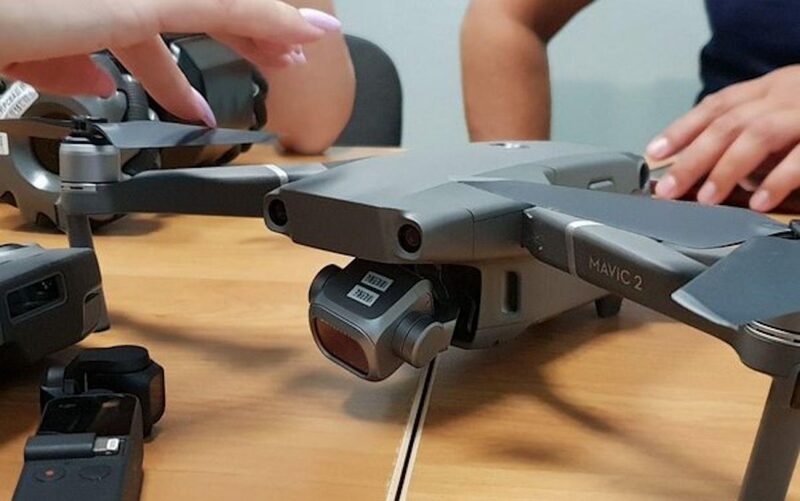 DJI is a Chinese drone manufacturer based in Guangzhou and Shenzhen. The company has grown quickly and is presently the market leader in both professional and consumer drones. 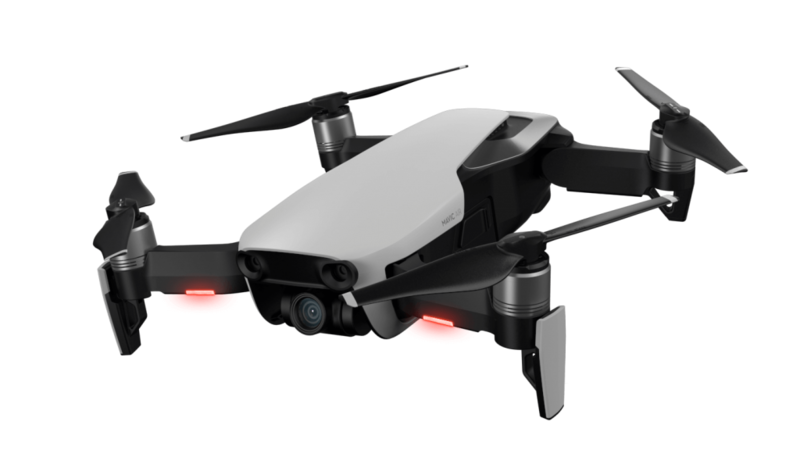 The product line-up consists of the Mavic, Phantom, Inspire and Spark series. 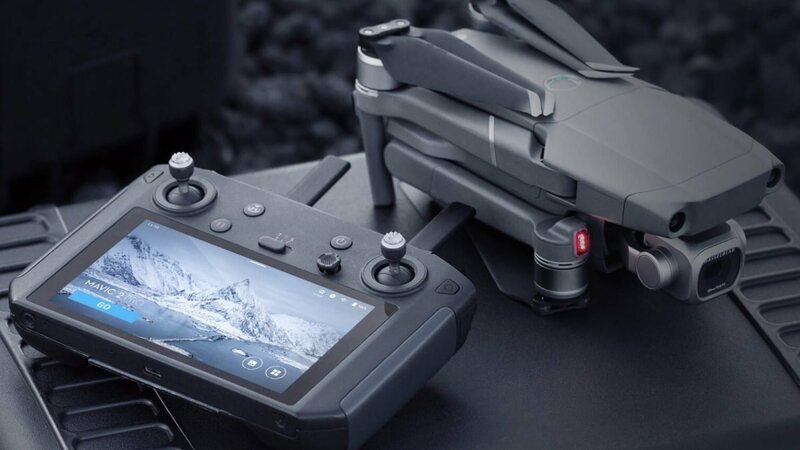 If you own a DJI Mavic 2 drone, the release of the DJI Smart Controller is exciting news…. particularly if you want to take every flying experience to new heights. The DJI Smart Controller means you no longer need to rely on your smartphone to control your flying session. Instead, everything can be managed from this portable, lightweight device. 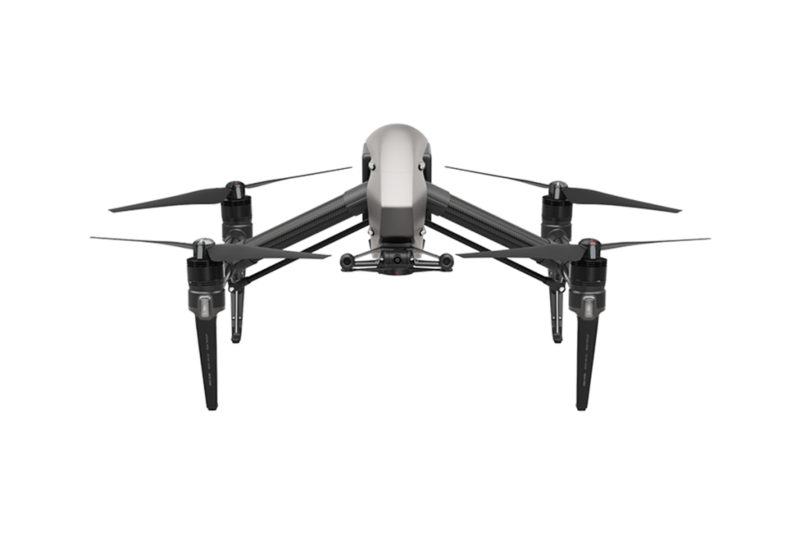 DJI takes drone capabilities to a new level with the release of Phantom 4 Pro and Inspire 2. These two models produce high-quality footage and recordings. They are also adept at avoiding collisions and selecting safe flight paths.